As part of the EQ Learning Class held concurrently with this year's celebration of the World Food Expo (WOFEX) 2018, EQuilibrium Intertrade Corporation conducted a private cupping to officially launch the local coffees of Curve Coffee Collaborators last August 3, 2018 at Meeting Room 3 of the SMX Convention Center, Pasay City. 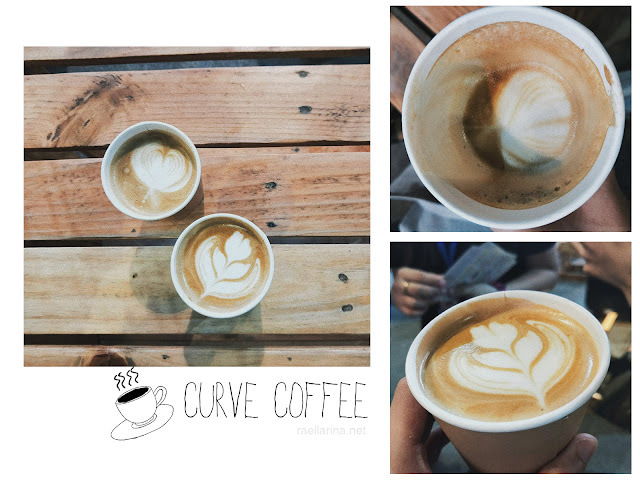 Curve Coffee Collaborators is a local roaster and distributor that specializes in local coffee. 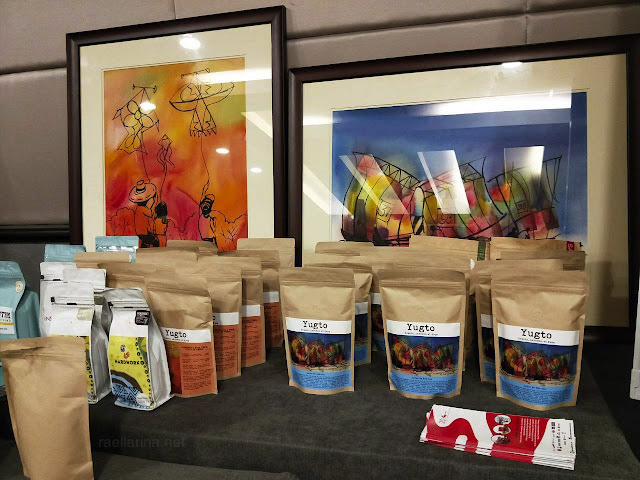 By supporting every farmer and following unique roasting curves to create line of expertly selected and roasted coffee, the group strives to connect every coffee drinker to each coffee's journey from bean to cup. 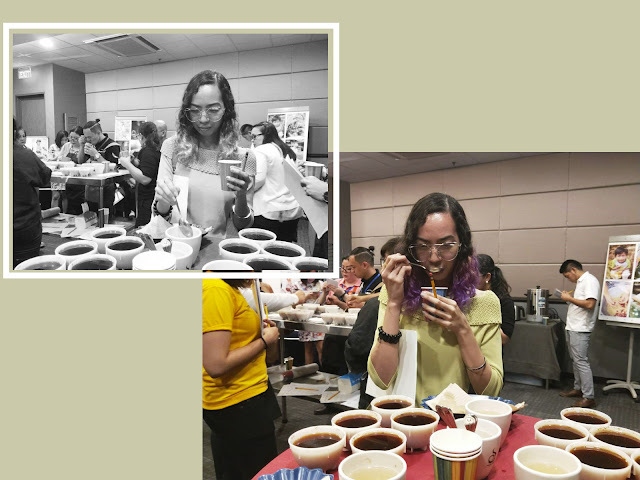 To be honest, before the actual event, I had no idea what cupping is nor how it is done. The only thing I had in mind was, it would involve coffee. 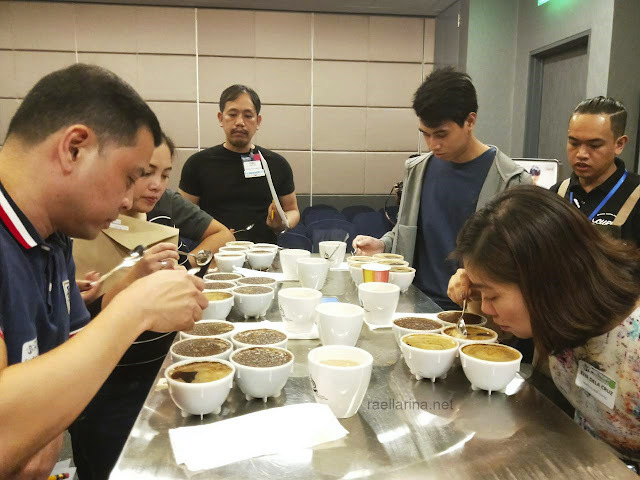 Cupping is the professional practice of evaluating the taste and quality, as well as observing the aromas and flavors of brewed coffees. 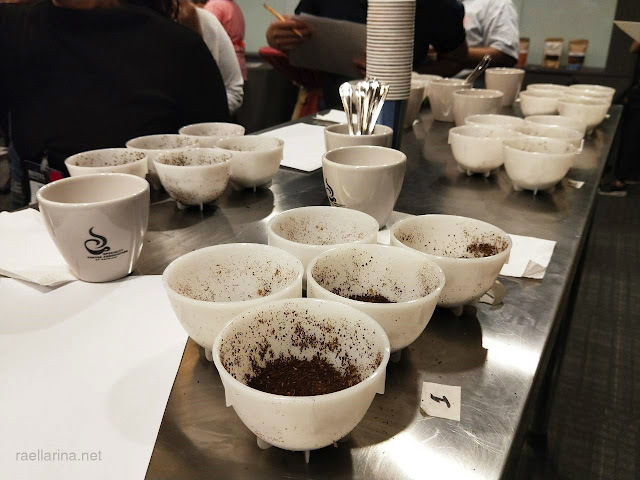 In cupping, coffees are scored for aspects such as cleanness, sweetness, acidity, mouthfeel, and aftertaste. This is also done to help create new coffee blends, palate enrichment, education and training, and determine the flavor profile of a particular coffee origin. Through this private cupping, I had the chance to take a sip of local coffees from different parts of the Philippines! 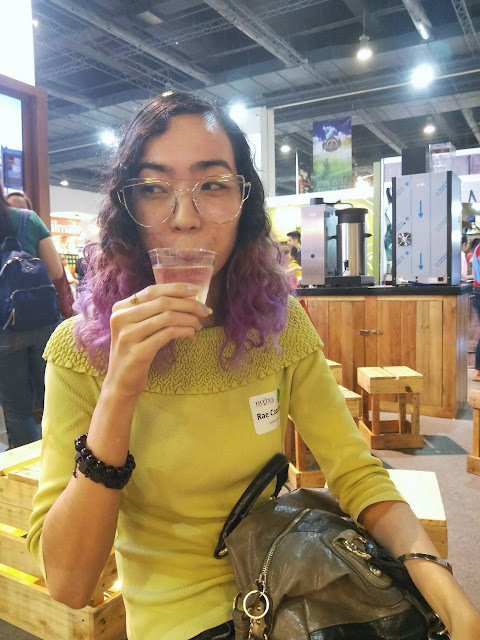 I've never tasted so much coffee in one day because I'm actually more of a tea drinker than a coffee drinker but the smell of coffee makes me happy as it relaxes me so if people would get drunk from drinking too much coffee, then I would extremely been drunk upon getting out of the SMX! 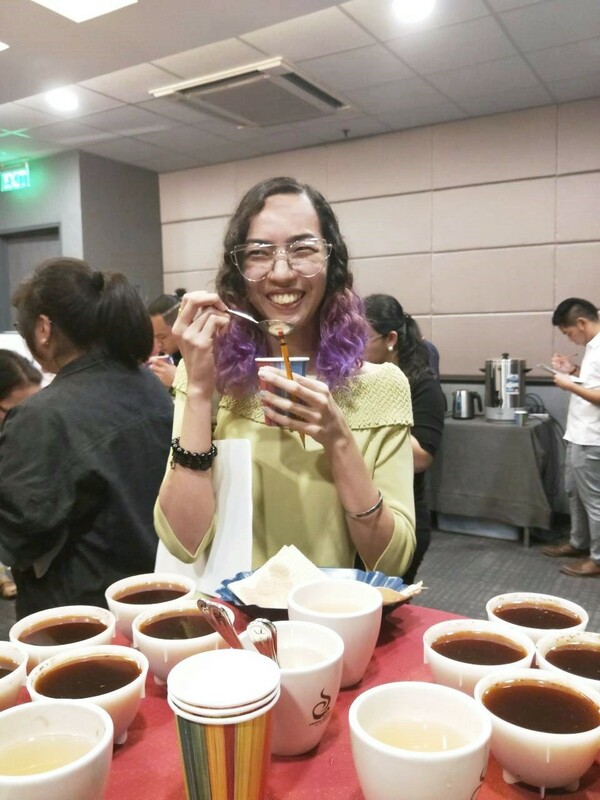 But my first ever cupping experience was definitely interesting! 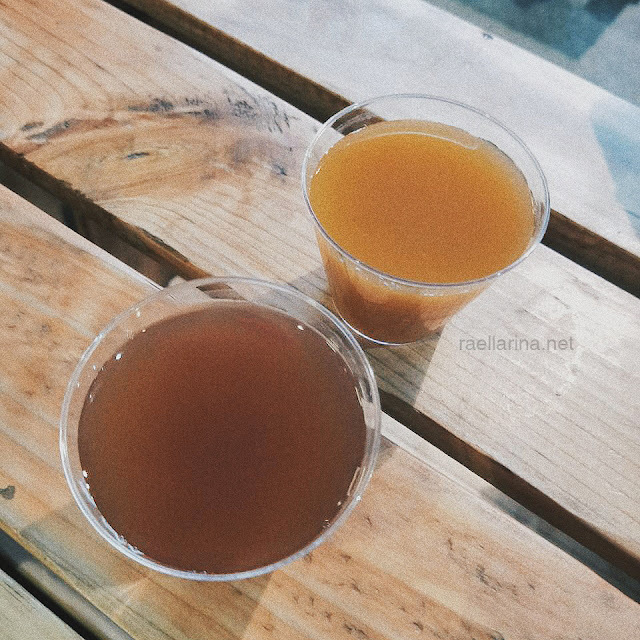 I never knew that there's so much more in the coffee beans than what the naked eyes could see. 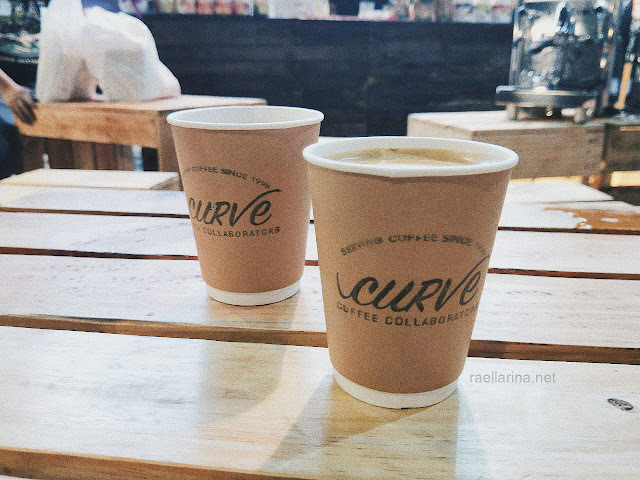 As collaborators, Curve Coffee believes that each coffee been is unique and this uniqueness require dedicated roasting curves that will bring out the best of its flavor potential. 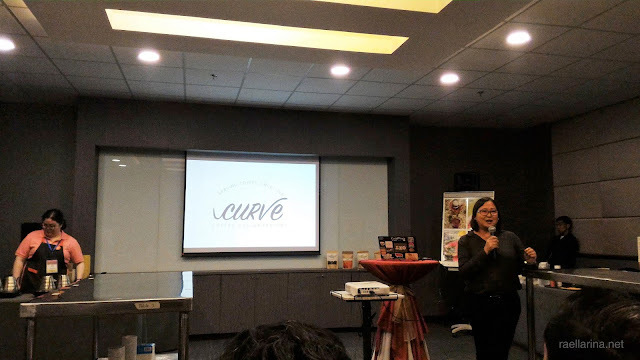 For the past years, Curve Coffee has been continuously making a name in the Philippine coffee industry for their world-class Philippine coffees. One of their core missions is to collaborate with local farmers and their communities, cooperatives, and various stakeholders in creating sustainable, dynamic coffee farming and post-harvest processes that will produce specialty and premium coffees. 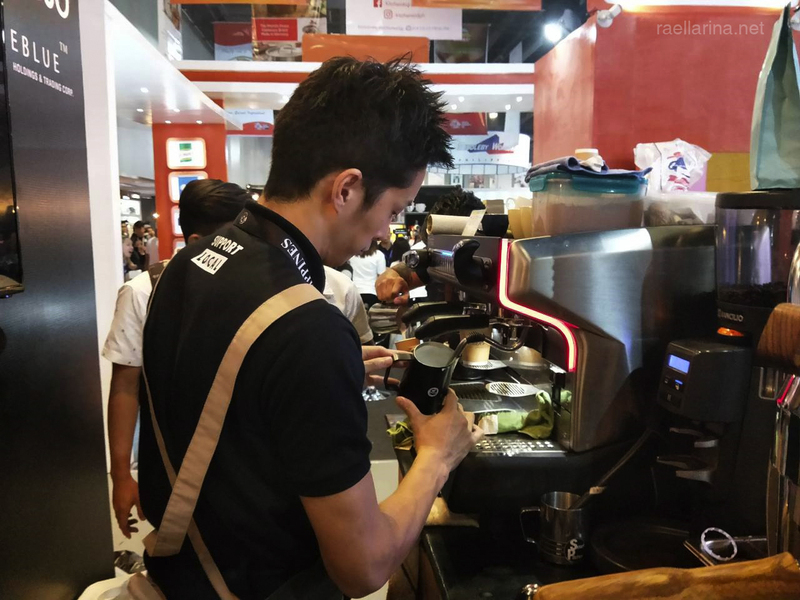 The company prides itself for having the most number of Q Graders, with a total of four Q Arabica Graders, 2 Q Robusta Graders, and 3 Q and R Graders. 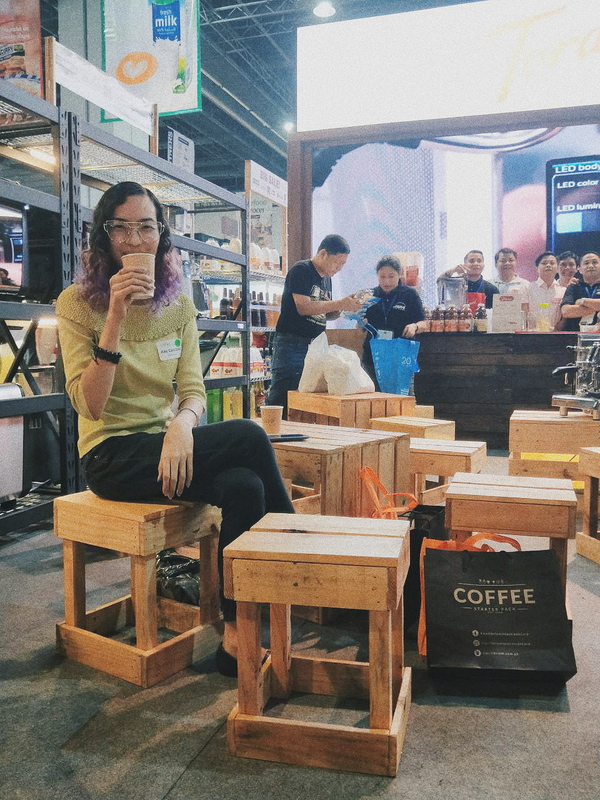 Curve Coffee hires international coffee experts in their roasting activities and farmer education efforts. Jodi Weiser, a coffee instructor from the CQI and Boot Coffee USA has helped in creating their coffee blends. Meanwhile, Dr. Manuel Diaz, known coffee scientist from Mexico constantly visit the Curve Roaster and farmer partners for coffee education and sustainability efforts. Local coffees used in the coffee cupping are Tuba Fine Robusta, Semi-Ripe Beans using Long and Controlled Fermentation, Yeast Fermentation, White Honey, Gloria Estate Bukidnon, Monalisa Washed Coffees, Sagada Washed, Atok White Honey, Dry Fermentation, Sagada White Honey, Ilocos Fine Robusta Natural (winner of the 2018 PCBC Robusta Category), Sweet Coffee Bukidnon, and Pangantucan Bukidnon Fine Robusta. 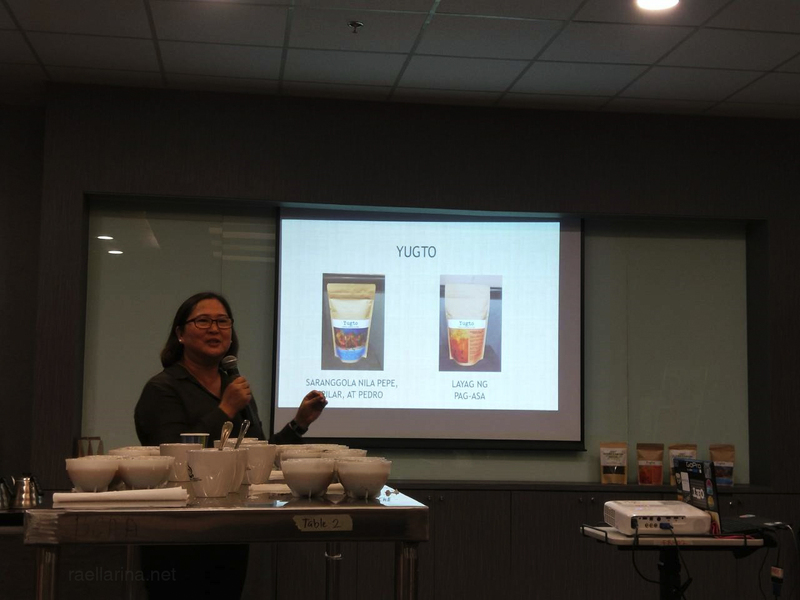 Curve Coffee launched its new line of coffees, the Yugto series, during the private cupping. 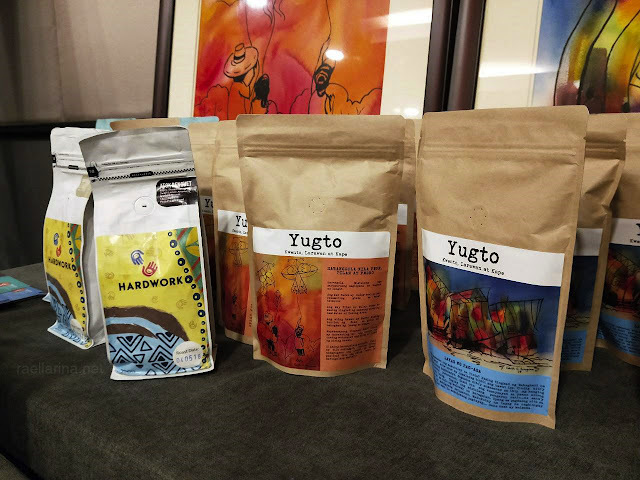 The Yugto series aims to further promote local coffees by featuring the works of our local artists through a series of artworks and Filipino short stories. Curve Coffee supports the revival and use of the Philippine language in storytelling. 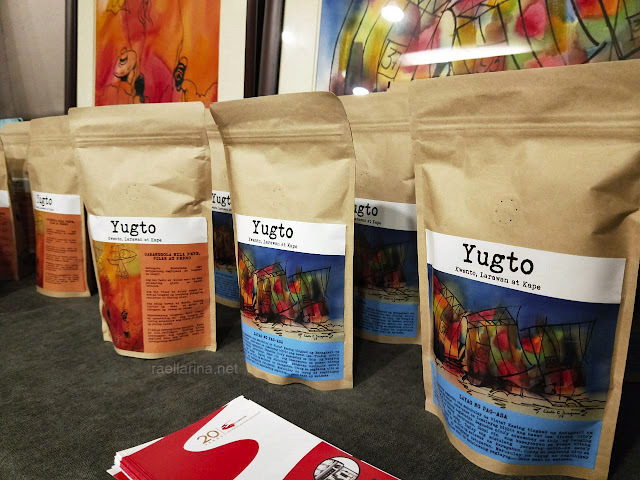 The Yugto series contain select high-quality Arabica and Premium Robusta from North Luzon and Bukidnon. Among the unveiled Yugto packaging are the "Saranggola nila Pepe, Pilar, at Pedro" and "Layag ng Pag-asa", which both features the artwork of Chef Edith C. Singian. The Cascara, which are dried skin of coffee cherries, was also launched in the event. These cascaras were sourced from Atok Benguet, and also studied and created by the Curve Coffee roasters. 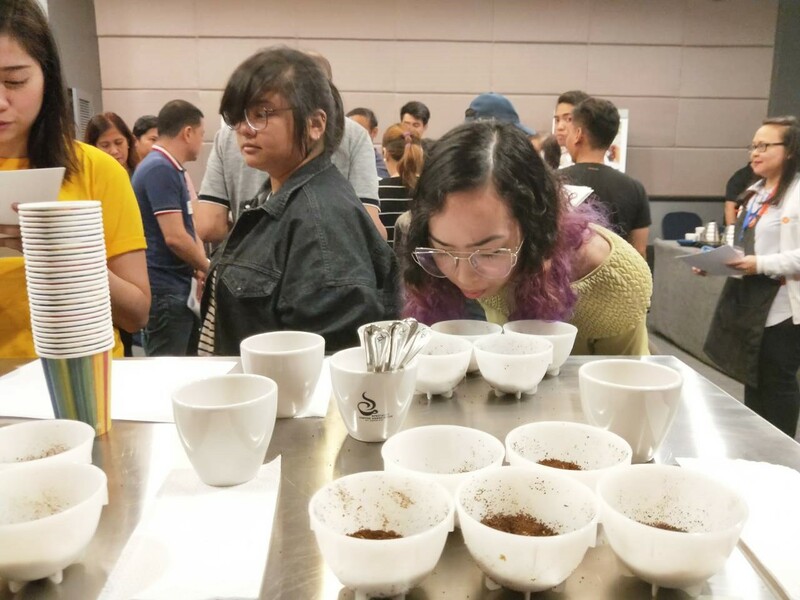 Aside from the private cupping, the EQ Learning Class organized other exciting sessions on specialty beverage, including Temperature Profiling, Trendy Craft Beverage, Teavolution, Coffee Profiling, and Cold Brew. 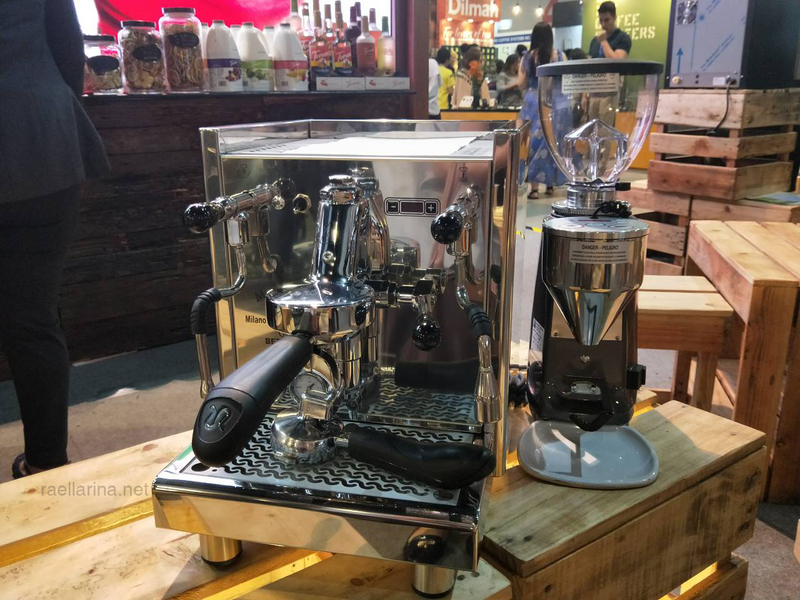 We were also able to visit EQ's exhibit of their world-class products and services in booths #1111, #1110, #1450, and #1434 at the WOFEX 2018. 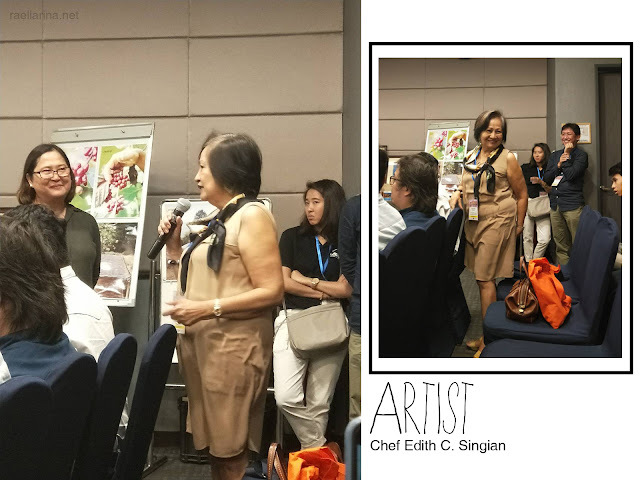 Thank you so much EQuilibrium Intertrade Corporation for inviting me and for making all of these possible! 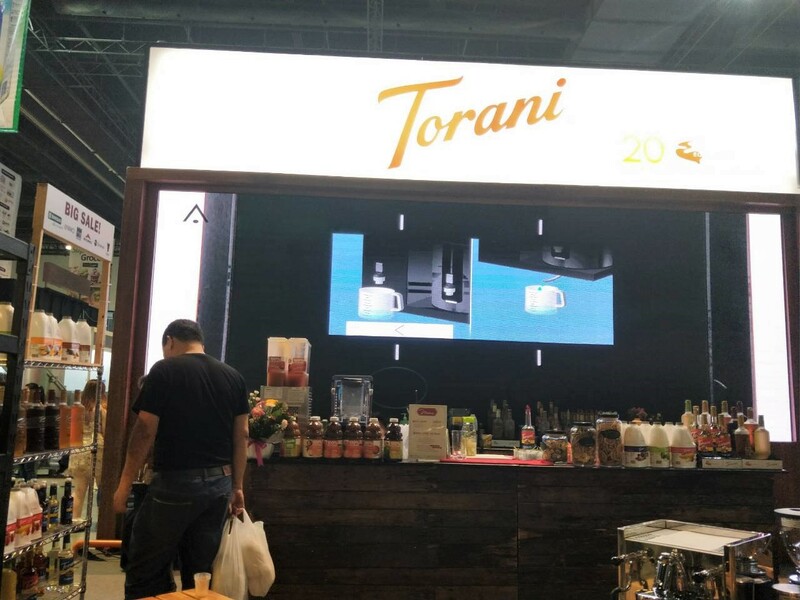 We had so much fun trying out everything and we were very ecstatic to be bringing home some world-class coffees, juice, and tea! 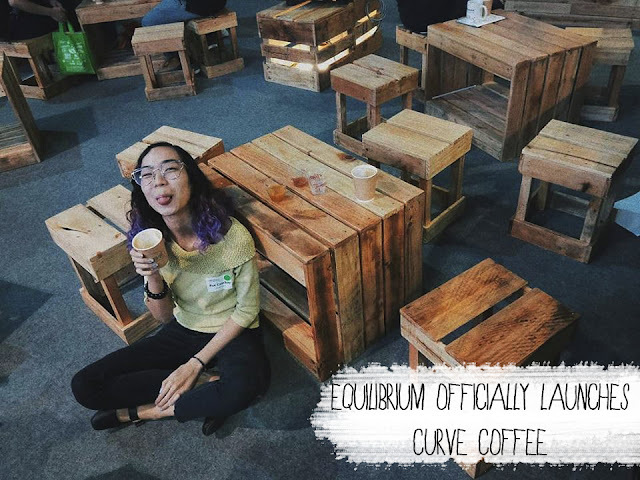 For more inquiries about EQ and Curve Coffee Collaborators, you may reach them thru 862-30-41 to 43 or via eqcustcare@equilibrium.com.ph and visit their website at www.curve.coffee and www.equilibrium.com.ph. + This is a press release article so majority of the words are from Romelie Janelle Maranan, Communications Specialist of EQ. But all thoughts expressed are mine. Interesting experience!! Love your sweater!! 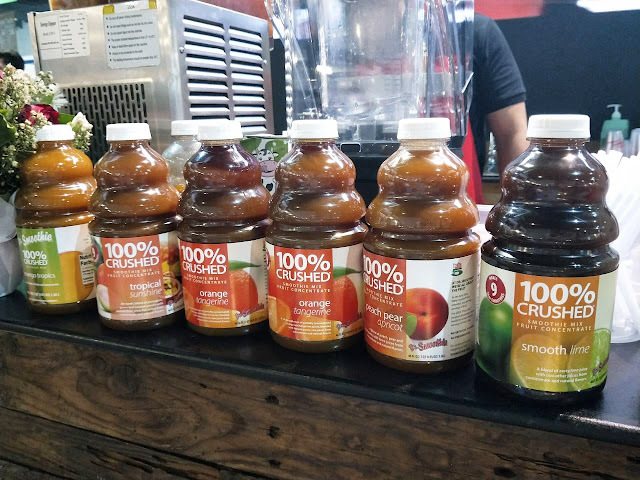 Thank you for the feature, Ms. Rae! 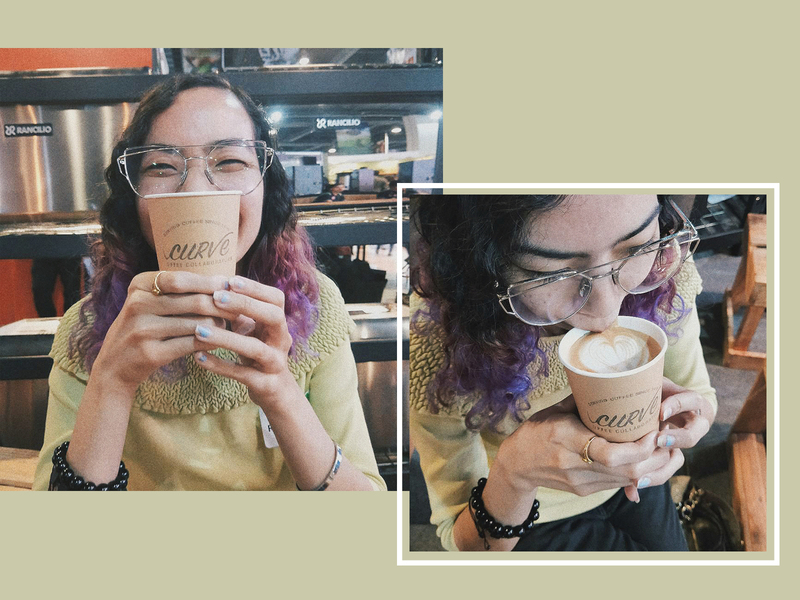 We'll see you again on our next coffee (or tea) sessions! What a feast for the eyes! I love coffeee.